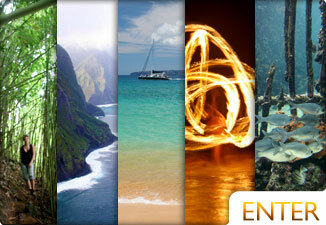 The following are reviews submitted to us by our Maui Facebook fans. 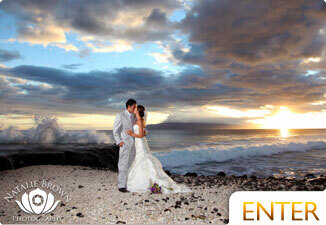 "Large wedding group accommodated with ease!" My husband and I were married in Maui October of 2010 and we arranged for our group of 25 people to attend the Feast at LeLe. 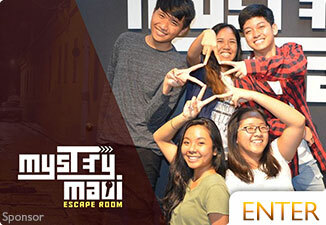 I made a reservation in advance and the staff worked with me to set up the payments so that each member of our party could call in and pay themselves. It saved a huge hassle on our part, and everyone commented that it was so nice to be able to call and take care of it ahead of time. Once actually in Maui, I called to ensure there were no issues and again, the staff remembered who I was and were so kind. Before ever even arriving, I was excited! Once our group arrived, we were all adorned with fresh orchid leis and provided (bottomless) drinks! The mai-tais were perfect, and it was great being able to try other drinks. They were not watered down, everything was fresh, and I was surprised at the quality. The all-inclusive price allowed us to just enjoy everything. The last thing I wanted was any family/friend having to worry about paying for another drink or trying to take care of the bill for others, etc. The Feast at LeLe included 5 courses, each from a different region of the south pacific, and each segment of the entertainment corresponded. So, entertainment, dancers, and food from each region! How creative and delightful! The food was amazing. There was a nice breeze and the sun set beautifully over the ocean, just behind the dancers. The venue was perfect for a large group, but we would have been just as happy if the two of us were there alone. All in all, the price is reasonable, the food was excellent both in presentation and taste, the entertainment and dancing was top-notch, and I could not have been more relieved to have planned such a smooth event. All thanks to Feast at LeLe. I very much look forward to returning in the future and have (and will continue) to recommend this luau! We recently did the Feast a Lele - loved the intimate setting and really enjoyed the experience as we ate alongside learning the cultures of the Polynesian, Tahitian and Samoan people. The servers were prompt and friendly and the food was by far the best we have had. Great experience if you want to learn how Hawaii became what it is today. Will definitely do again! We also did the Old Lahaina luau - fun experience if you like family style servings and seating. Food was amazing at Feast a Lele and is a great choice if you want a romantic dinner! "Need to book weeks in advance"
Feast at Lele is incredible. Food is incredible from start to finish. Talented, attractive dancers both men and women. Fire dancing is superb. Backdrop of Lanai with the sunset just north of Lanai into the water most of the year. All around amazing show. Its no wonder you have to book weeks in advance year round and more than a month in the summer. My boyfriend took to me to Feast at Lele in June. It was our last night in Maui together and he wanted it to be special. Our table location, the dancing, food and sunset were specular. A truly magical night island-style! When I left him at the airport the next morning, I asked him what he was going to do next. His response was … go back to the hotel and book the whole thing over again for us for next year. Mahalo for a memory that I will treasure forever!! "Food, drink, show and dancing"
This is my favorite luau. Not only do you have a beautiful view, great food and drinks, you have an amazing show that goes through the history of the Polynesians. There are fire dancers to hula dancers. This show is a must see! I have been a few times. All of the reviews on this website belong to the authors. Authors are responsible for any damages, liabilities, or offense caused. 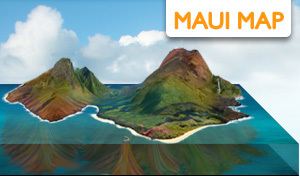 Maui Information Guide takes no responsibility. Read reviews, see photos, and more for the Grand Wailea Luau. 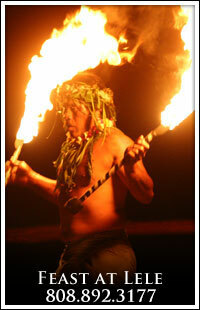 Find out what's good and bad abou the Myths of Maui Luau. We have some great show like Ulalena and some magic shows! 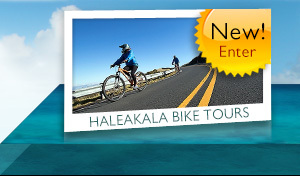 Know where to go when booking restaurant reservations on Maui. 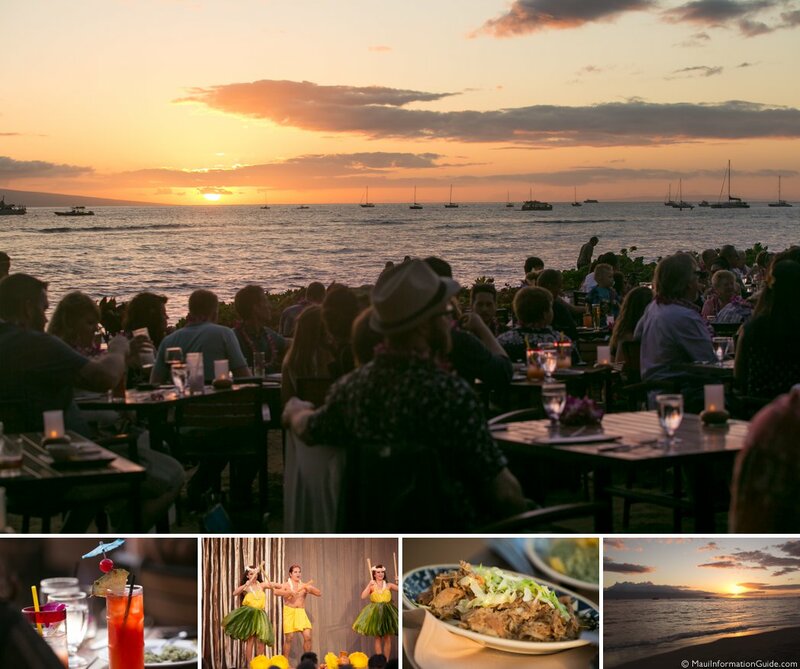 The Old Lahaina Luau is known as the most authentic Luau on Maui. Enjoy cocktails and a sunset while listening to live music on the water. The Grand Wailea luau has a fantastic luau on the water called Honua'ula.